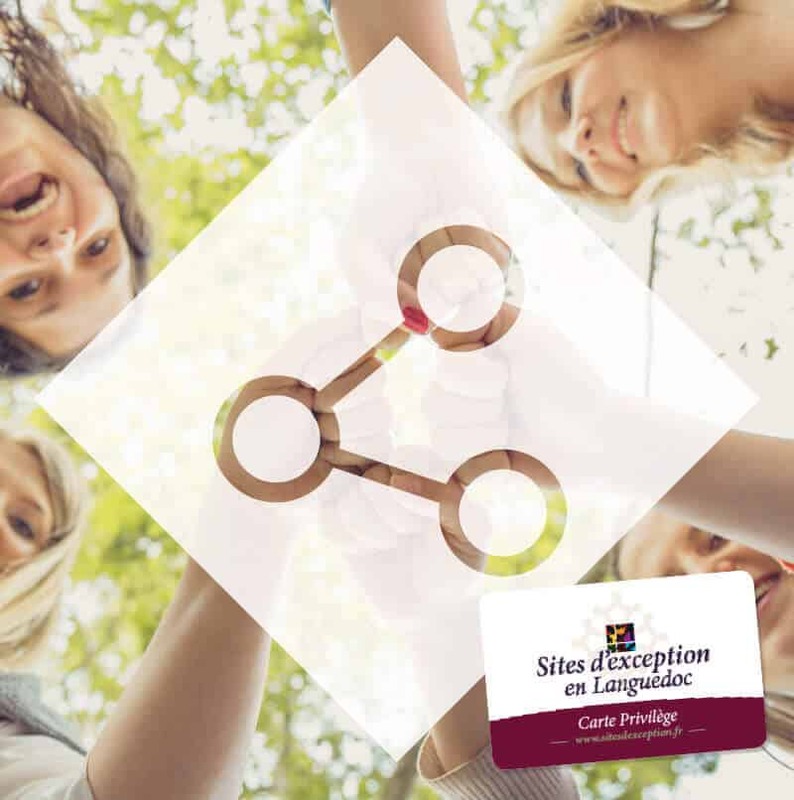 The Sites d’exception en Languedoc network began in 2008 thanks to the willingness of 6 departmental sites in Hérault to work together in order to promote and enhance their tourist and heritage offer in Languedoc. From the outset, the quality of the welcome and services offered have been the Sites d’exception en Languedoc network’s core values. This positioning is guaranteed by a rigorous selection of new members. From high townships to the Mediterranean, from the embankments of the Canal du Midi to the banks of the Thau lagoon, the network offers its visitors a chance to discover the tourist sites and unmissable service providers of Languedoc and Hérault. Every year, more and more visitors of the network enjoy coming to see our museums, castels, abbeys, caves, cellars and other gems of our beautiful département. Today, 17 tourist and heritage sites and 9 partner service providers (exceptional wine and olive estates, activity service providers, etc.) are part of the network. Together, they promote the tourist offer and enhance a shared brand image. The network enables them to support collective development projects, to pool financial means, share experiences, open up and exchange with professionals from here and elsewhere, while surrounding themselves with technical and communicative partners. Their objective: give meaning to your holidays! 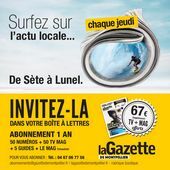 Every year, the Sites d’exception en Languedoc distributes 150,000 copies of its paper brochure (card format) which can be picked up for free from most tourist offices in Hérault and from all the networks’ sites and partner members. This document will guide you throughout your trip. You’ll find useful and essential information (opening times and periods, prices, contact details) to discover the must-see tourist and heritage sites of Languedoc.